Rainfall and temperatures over the winter were average. Spring was mild and rainy in the early part of the season, while there was no rainfall from late April through May. The rain between June and July helped to ensure a good water reserve and allowed the vines to develop even earlier than usual. A very hot, dry August, helped by cool September nights, completed the ripening of the grapes. The Sauvignon Blanc, which was harvested earlier than usual, had rich aromas and good acidity and PH balance. Brilliant amber yellow. On the nose there is a cocktail of tropical fruit flavours just like pawpaw, pineapple and banana combined with acacia honey and chamomile. 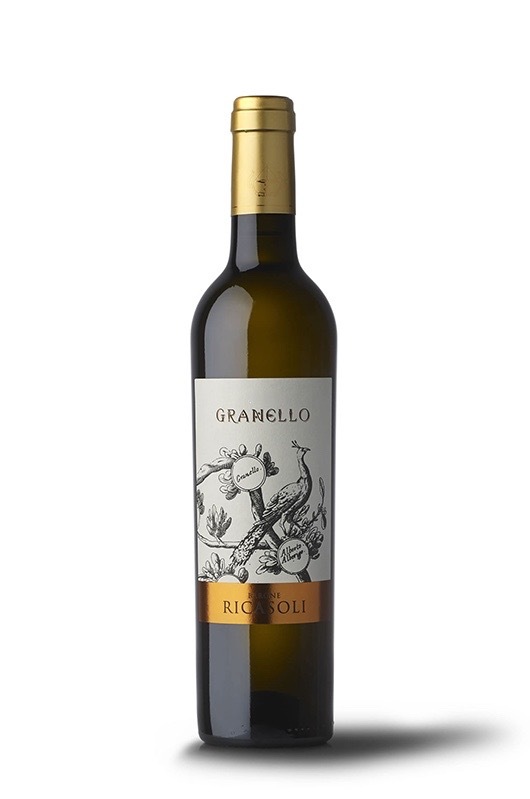 Mineral, sweet, mellow mouth feel with a pleasantly lingering lime and mandarin taste.